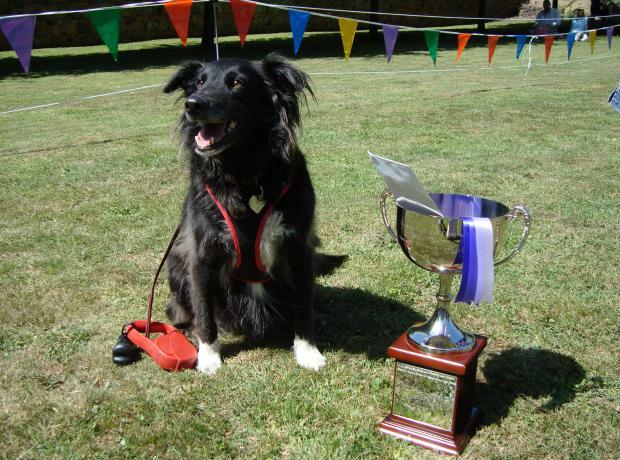 On Sunday at Fairfields we held our annual Summer Fayre and Dog Show. With the sun shining the GSPCA would like to than k all involved and that supported what turned out to be a fantastic day. GSPCA staff and volunteers were aided by a 20+ strong team of Barclays staff and some of their family members with organising and running their days.